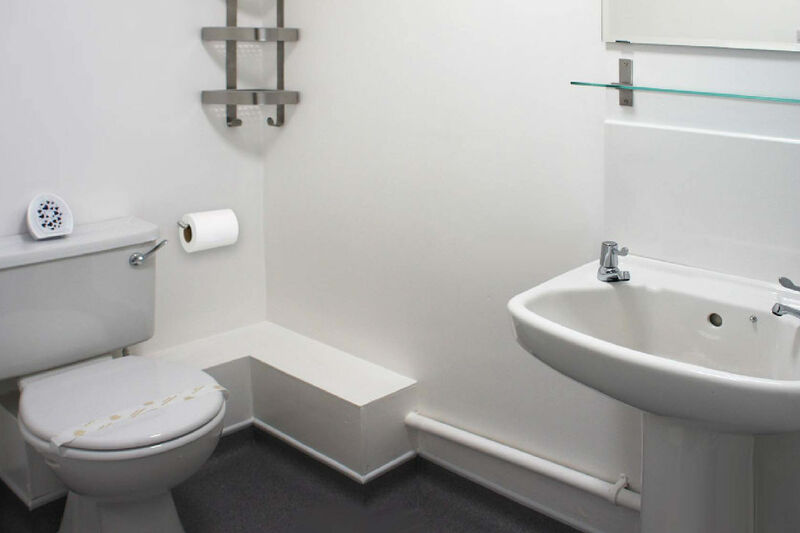 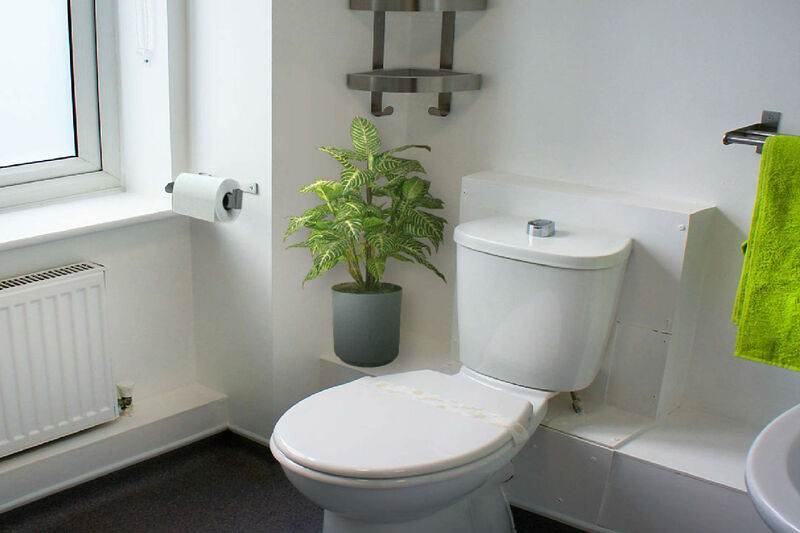 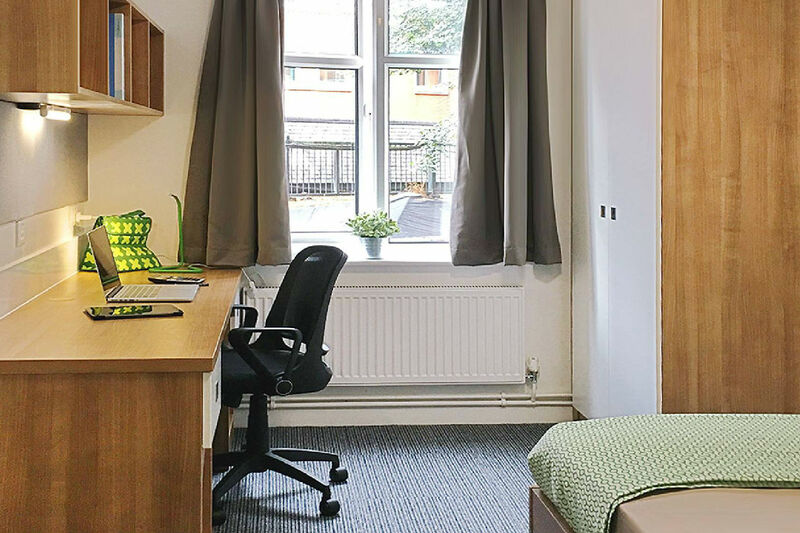 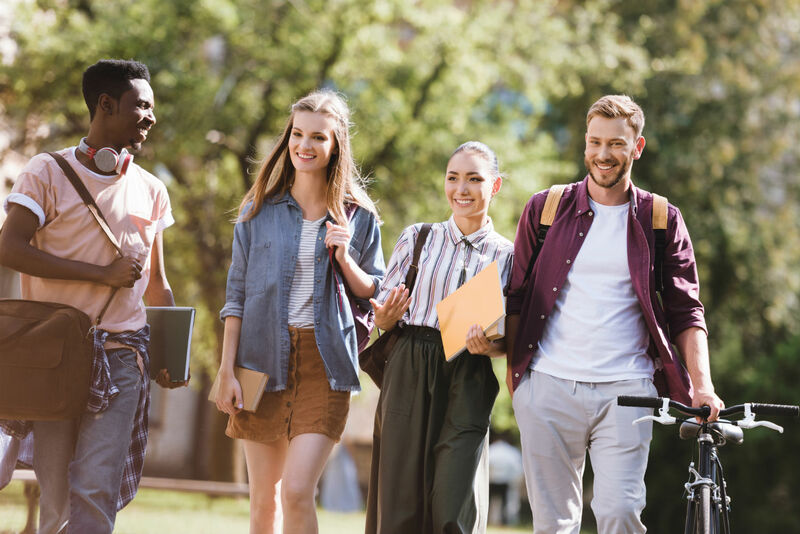 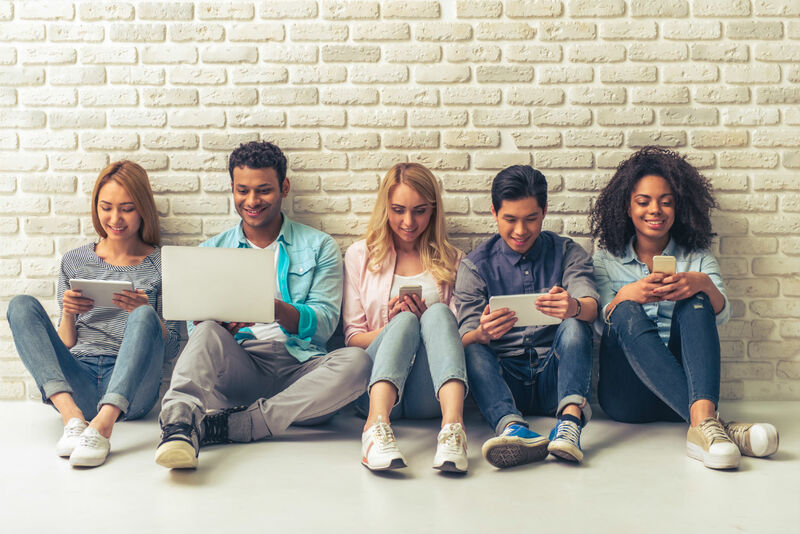 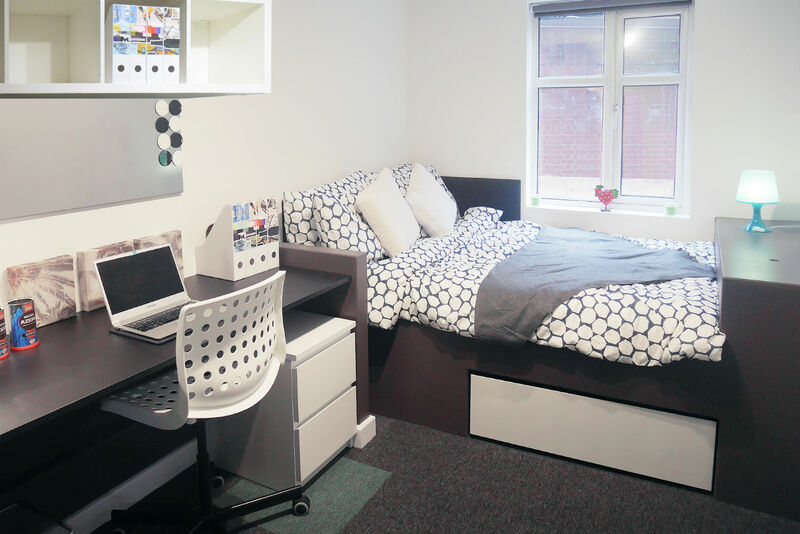 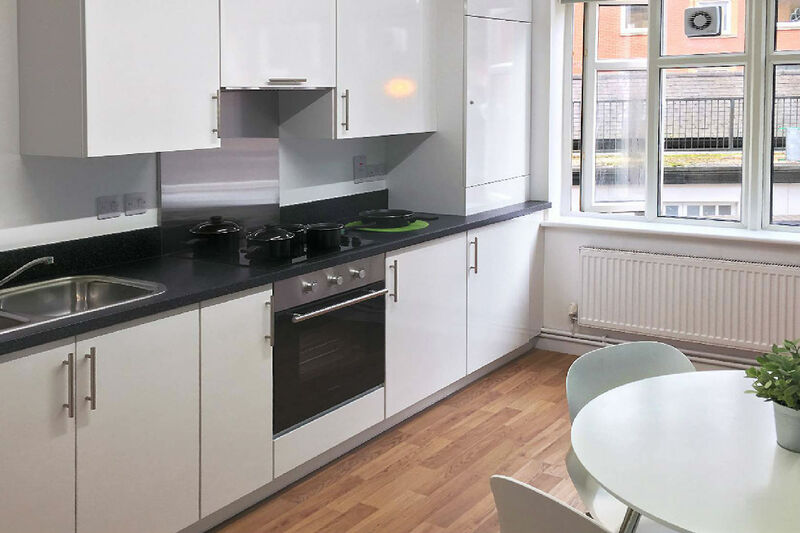 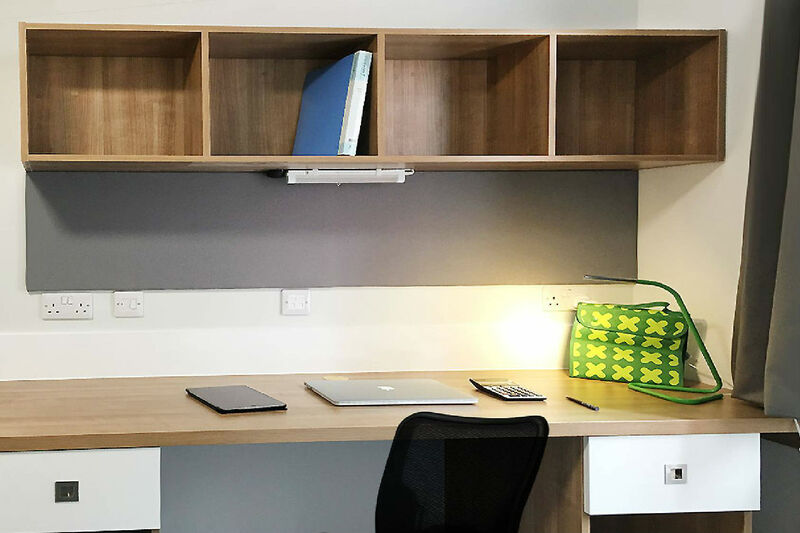 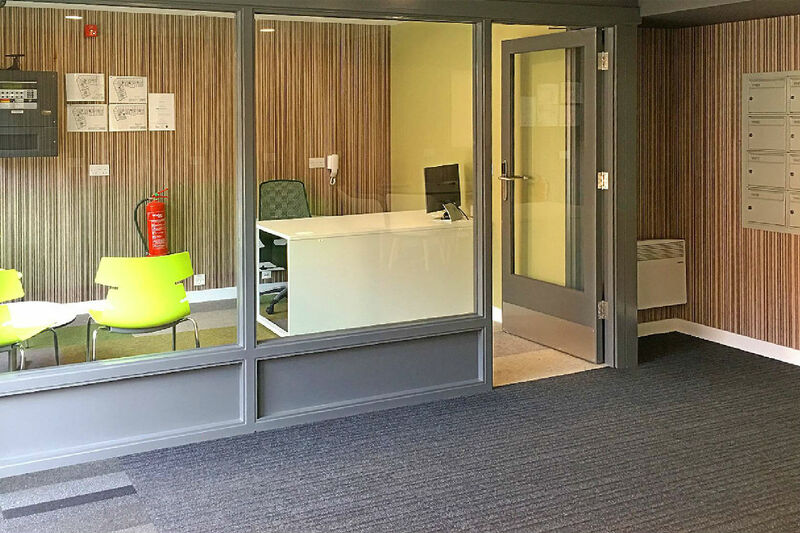 York House offers modern student accommodation in the heart of Leicester, with De Montfort University just a few minutes’ walk away and the University of Leicester under 10 minutes by car, you’ll never miss a lecture again. 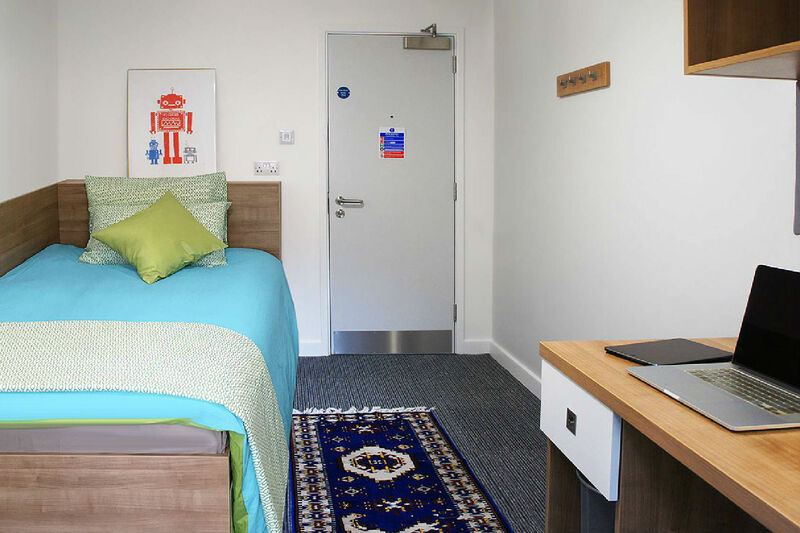 Whatever you enjoy, the excellent location provides a wide variety of shops, restaurants and attractions on your doorstep, you’ll find there’s always something fun to do. 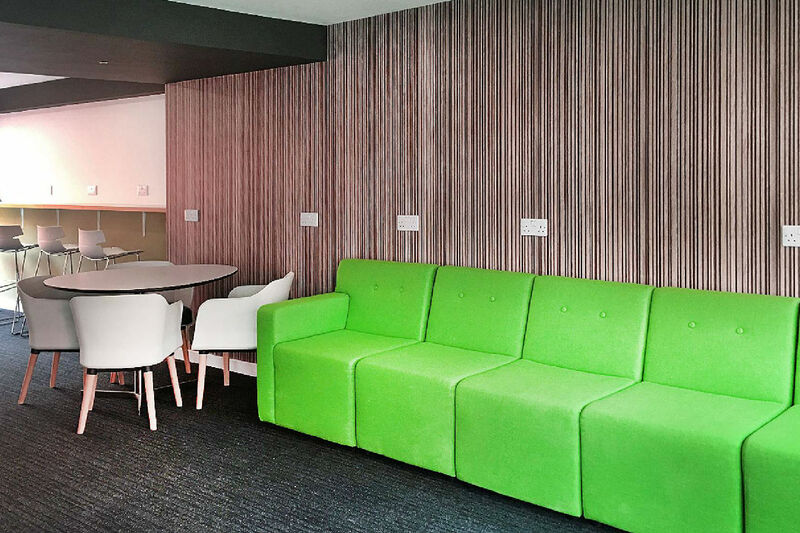 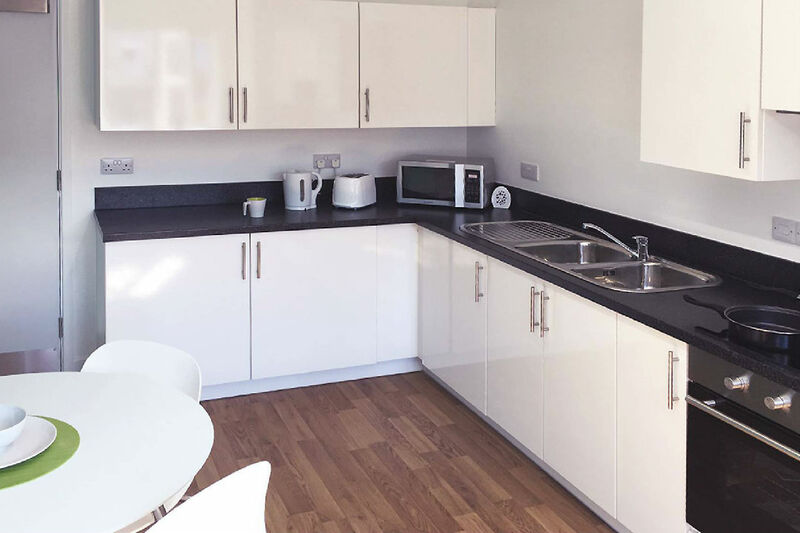 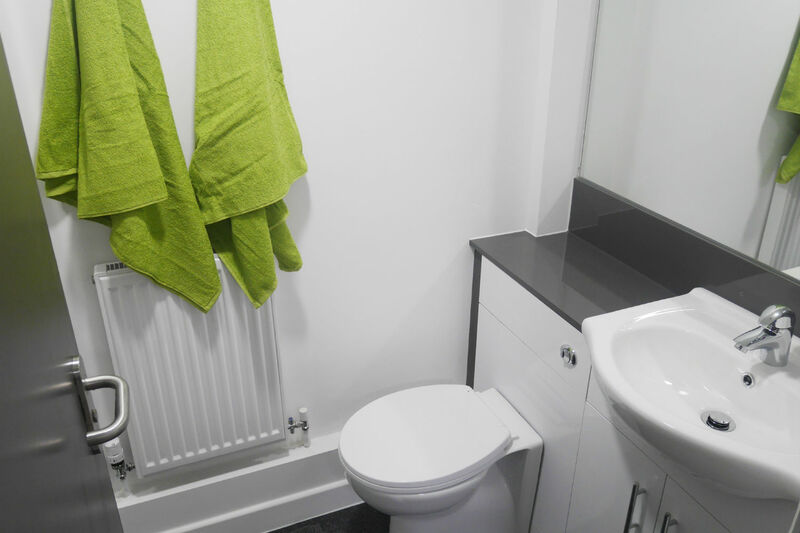 Each flat has been designed to optimise student living, with desks and ample storage as well as shared kitchens and communal spaces, ideal for making friends and memories. 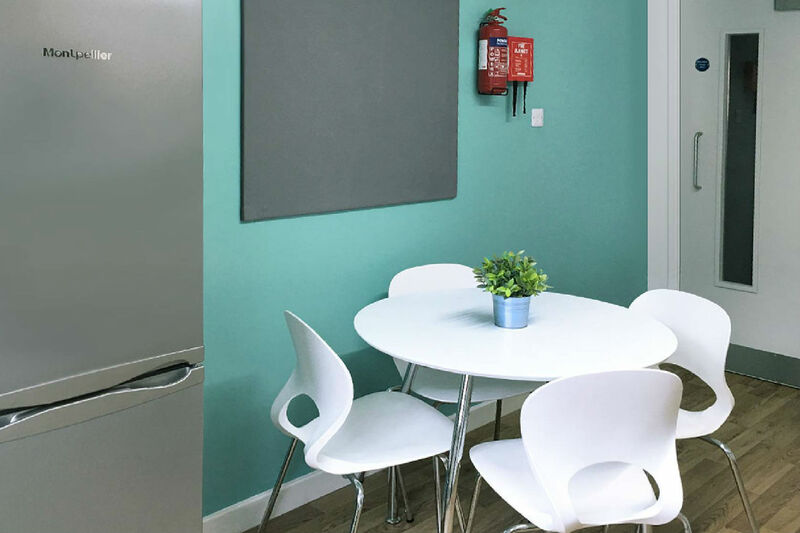 The on-site team host regular events and competitions so you will really feel part of a friendly community. 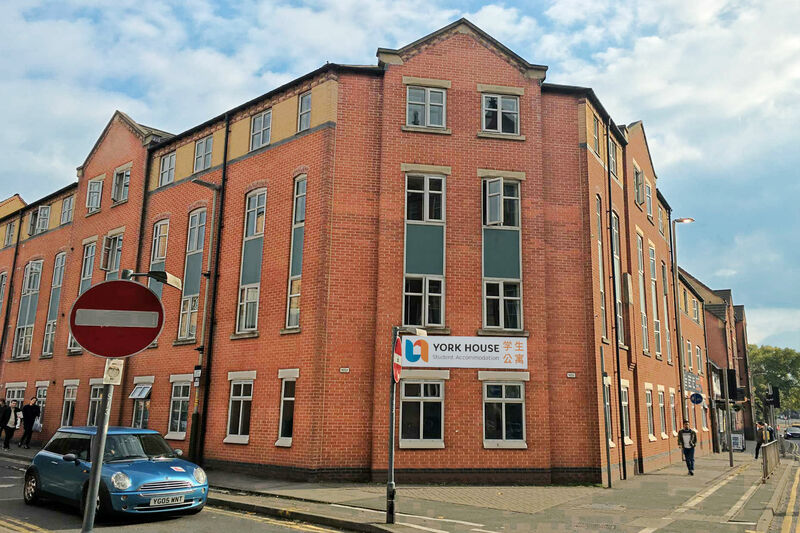 If you’re studying in Leicester, make sure you make your home York House.